Watch full Tensei shitara Slime Datta Ken Episode 3 English Subbed online for free in HD. 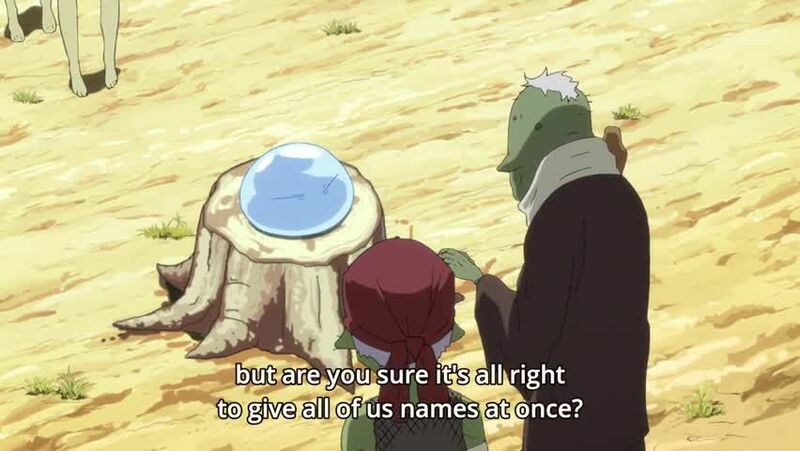 Full HD Tensei shitara Slime Datta Ken Episode 3 English sub streaming online. 5 / 5 - 31 ratings.